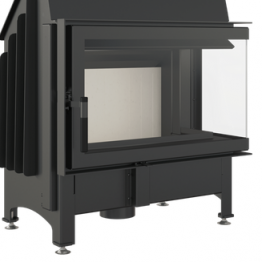 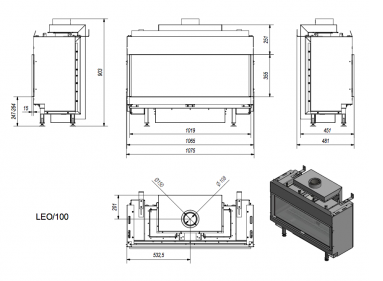 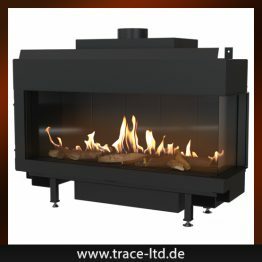 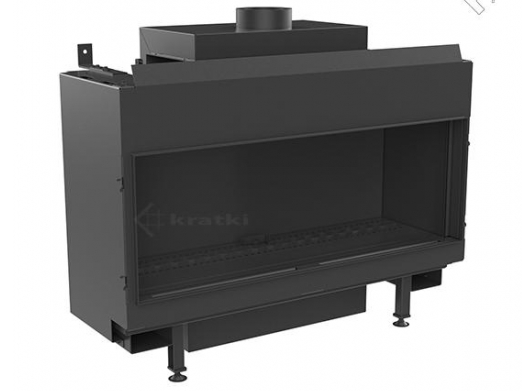 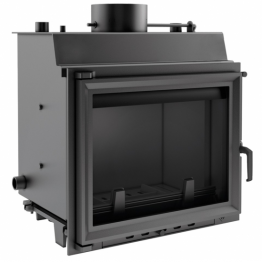 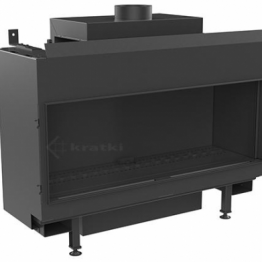 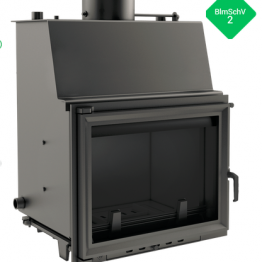 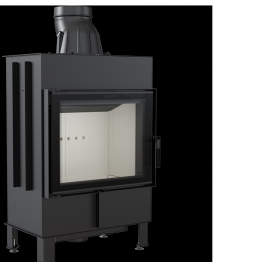 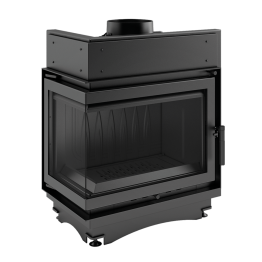 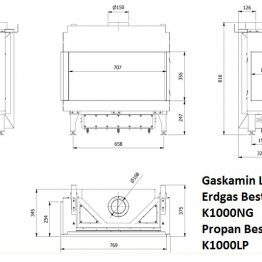 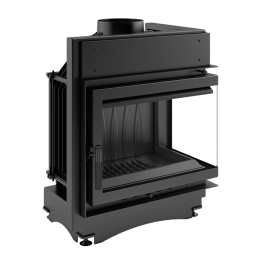 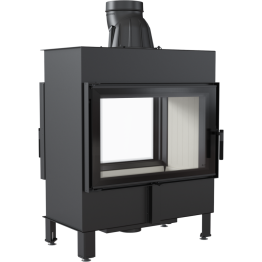 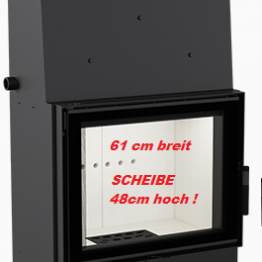 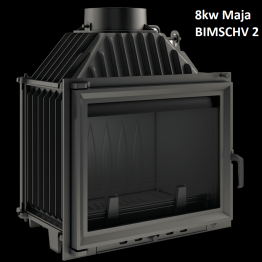 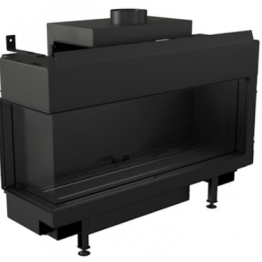 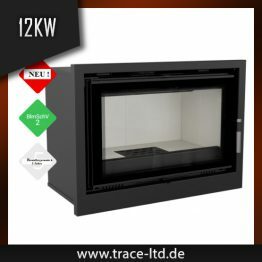 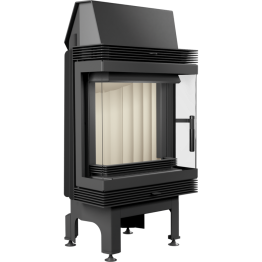 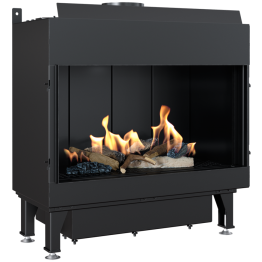 Gaskamin Leo 100 kratki LEO/100/LPG/G30/30MBAR – TRACE L.T.D. 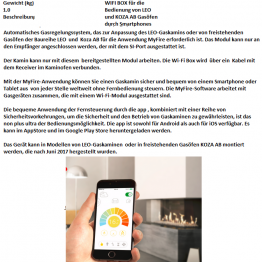 foreign buyers are requested to check if device complies with local rules. 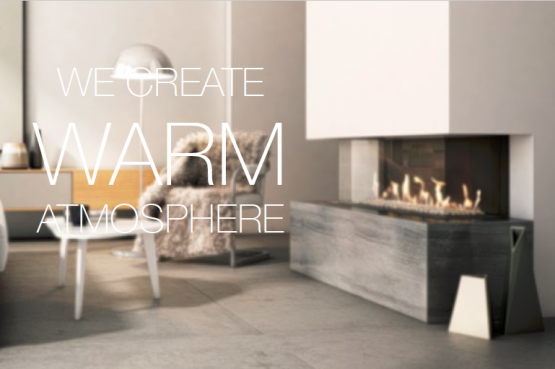 foreign buyers are requested to as for fare rates.